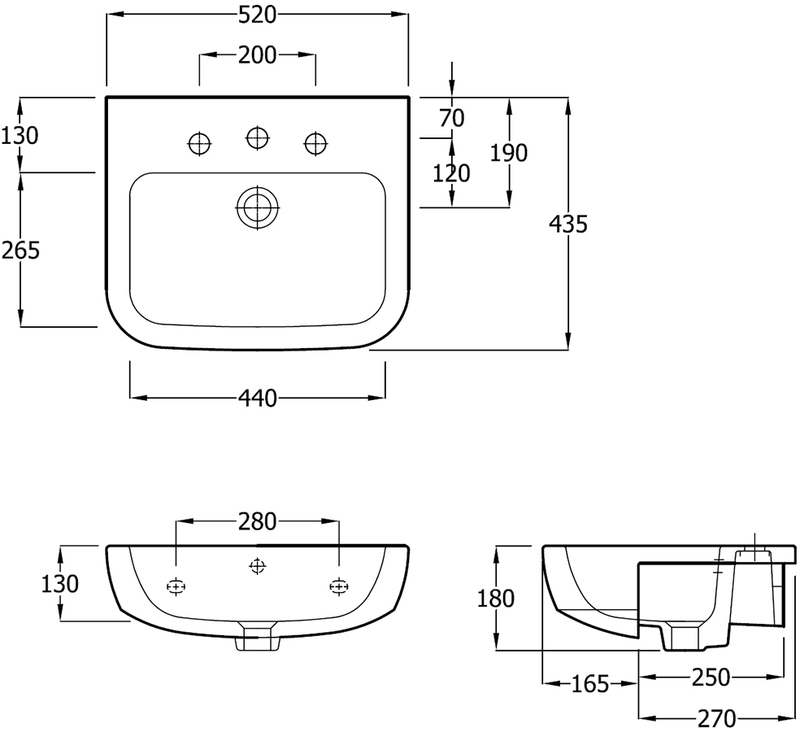 Getting the right washroom accessory, which incorporates both, smart design and excellent utility used to be a tricky affair. Now, Bloom offers you dynamic accessories that combine aesthetic lines with quality construction and last you for many years. 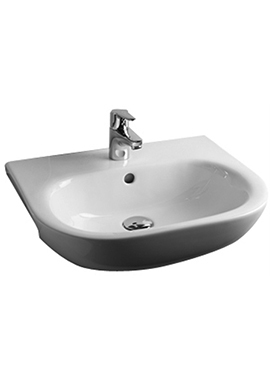 This particular sink is ideal for compact spaces, as it is semi-recessed and can be easily fitted into ledges or worktops. 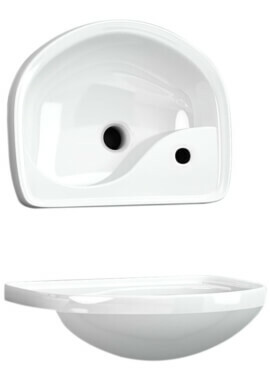 You can also create a seamless look, by coordinating this 1-tap hole basin with any theme, as it has a classic design. 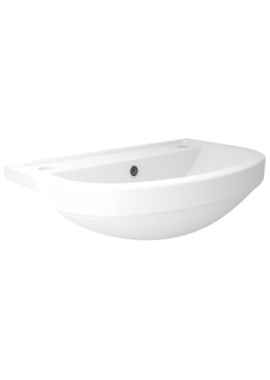 The rounded edges give it a charming appeal, and its enduring body has been crafted with premium materials. 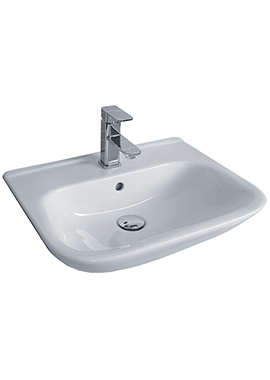 Bloom offers you this sink, incorporated with fixings, allowing for quick and easy installation. 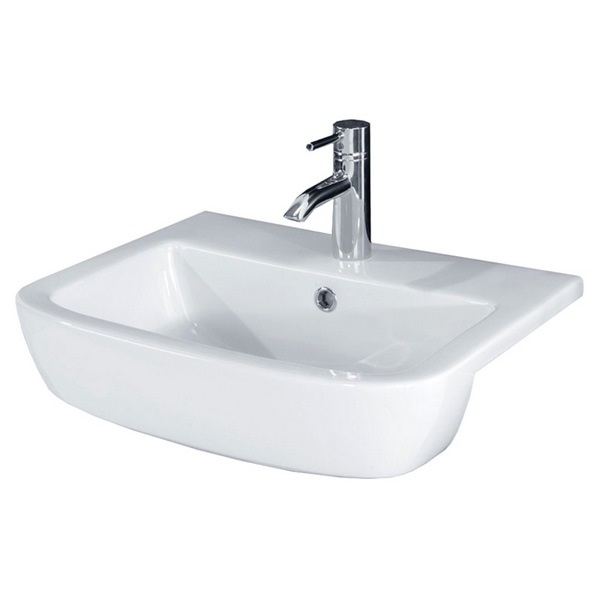 Available in white, this sink is the perfect choice for any modern home or office seeking smart washroom elements, without compromising on quality.